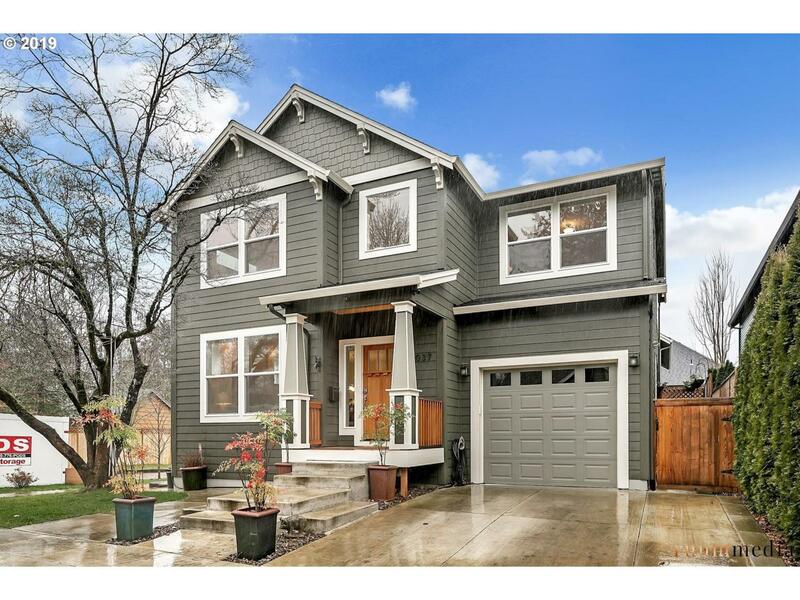 Quintessential URBAN living in the heart of PDX's sought- after Woodstock neighborhood. Income producing ADU avg. $22K per year revenue. Designer finishes & fantastic open floor plan, features beautiful chef's kitchen, quartz countertops, SS applcs. Executive Master Suite & upstairs laundry. Entertain on a private covered outdoor deck. Walk score 84, Bikers paradise 97. Nearby park, restaurants & shopping. Stones throw to downtown PDX.